Bond University is Australia's first private, not-for-profit university, offering a personalised academic environment that enables graduates to exceed the outer limits of their potential - in their career and life. Created in the scholarly traditions of pre-eminent private universities of world standing, Bond University challenges students to be leaders and thinkers; taking them beyond the accepted definition of a university education to develop initiative, enterprise, ambition and a lifelong commitment to making a meaningful contribution to their field. Bond offers undergraduate and postgraduate degrees in law, business, communications and creative media, architecture and built environment, health sciences and medicine, and sport and exercise sciences. 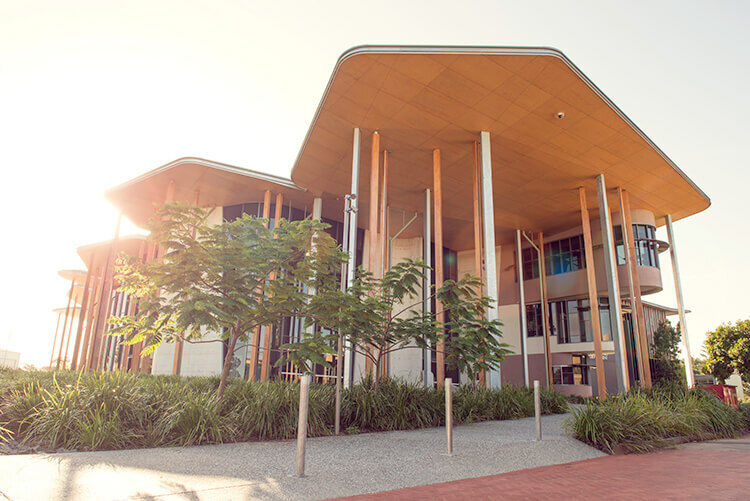 All students have access to unparalleled academic and technological resources on Bond's world-class Gold Coast campus. 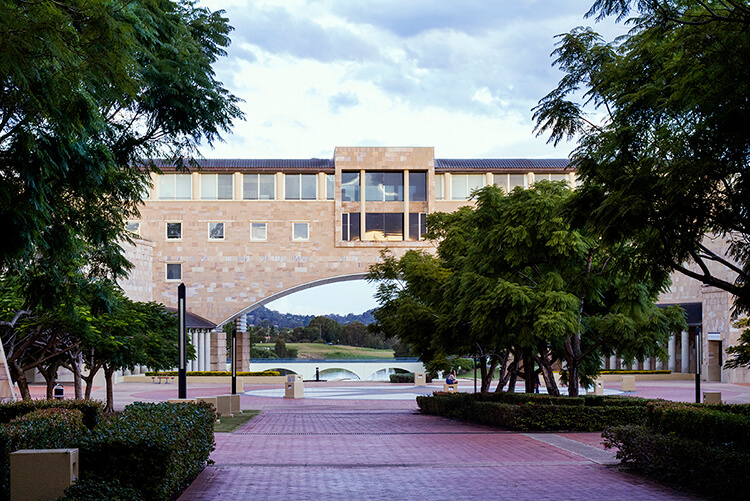 Bond's personalised approach to education combined with its uncompromising focus on industry relevance sets it apart from every other Australian university. Students thrive in smaller study groups where eminent professors and industry-experienced lecturers know them by name. Students have open access to industry leaders, corporate high-flyers and notable achievers who actively participate in Bond's guest speaker programs. Students are given the opportunity to study overseas through established partnerships with some of the world's leading universities and research facilities. By undertaking three-semesters-per-year instead of the usual two, students complete their degree studies twelve months or more before their colleagues from other universities, thereby gaining a vital advantage in the ultra-competitive careers market. This advantage is further driven by graduates themselves. 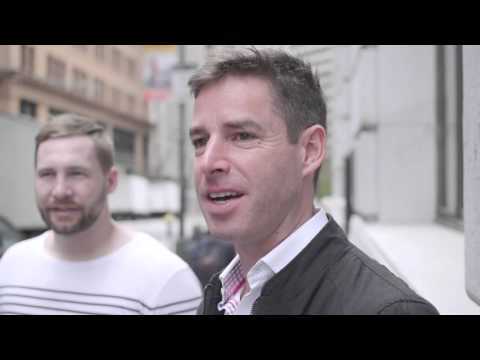 Many within Bond's close-knit global network of alumni now hold upper echelon management and partnership positions in blue-chip organisations around the world and maintain that their Bond experience was a key factor in fast-tracking their careers. Ultimately, the results speak for themselves. For the eleventh consecutive year, Bond has retained its position as one of the nation's highest rated university for 'Educational Experience' in The Good Universities Guide 2017. 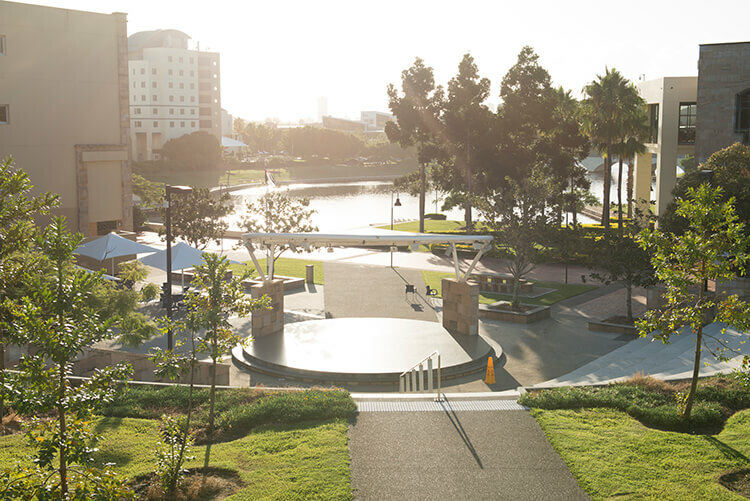 The independent consumer guide rated Bond University five-stars across all of the educational experience including overall quality of education, teaching quality, learner engagement, learning resources, student support and skills development. Third party research also shows that employers know Bond graduates are better prepared for the workplace than any other university graduates. At Bond, we believe that potential becomes limitless when you combine ambition with opportunity. In fact, we not only share your ambition, we bring it to life.